Based at our Longpools Caravan Storage site in Hinstock, we offer secure and affordable self storage solutions for both domestic and business customers on the North Shropshire / Staffordshire border at very competitive rates. 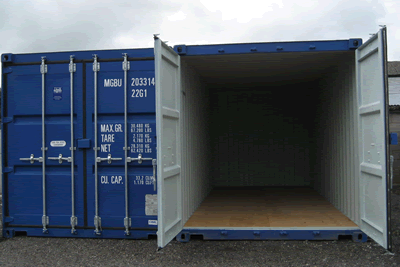 Our 20ft long sturdy steel storage containers are a great low cost storage alternative. 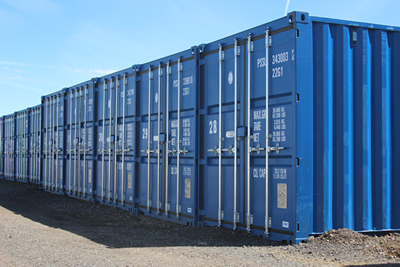 Being purpose made for self storage, each of our units has a high security lock, a wooden internal floor, is clean and dry and is specifically vented for storage use. 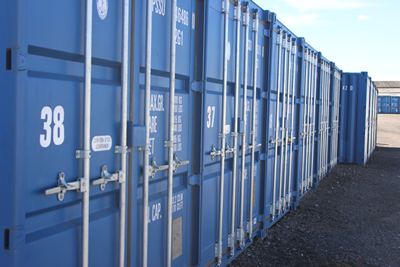 The site is protected by a coded entry system and passive infra red alarm, meaning our lockable, containerised, storage is not only secure but conveniently accessible 7 days a week. 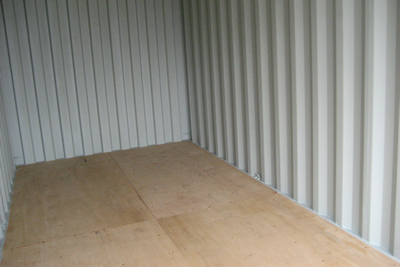 All of our storage units are at ground level and have double doors providing maximum accessibility. Vehicles can be driven right up to the unit doors for ease of loading. Store all your tools, gear, equipment, materials and supplies with us and get your garage back! Store your excess stock with us affordably. Simply back up to a container to load and unload. Ideal if you are short of an archive facility or don't have space for that spare desk. Moving house and not got space for all your furniture or just need temporary storage to make rooms look bigger. Changing accomodation between terms and don't want to move all your belongings home. We can store them for you.